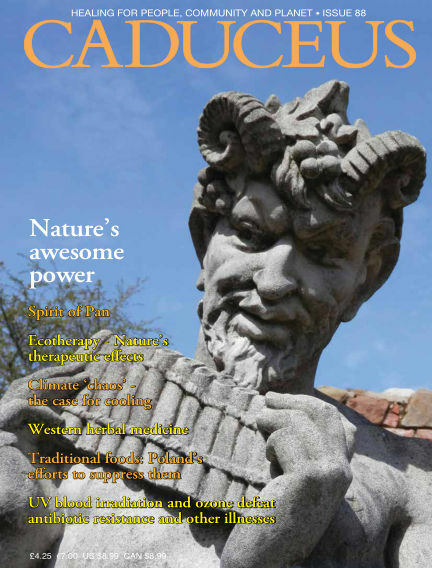 In this issue of Caduceus : An independent magazine for the worldwide community of those interested in the future of the planet and the alternative movements. With Readly you can read Caduceus (issue Issue 88) and thousands of other magazines on your tablet and smartphone. Get access to all with just one subscription. New releases and back issues – all included.